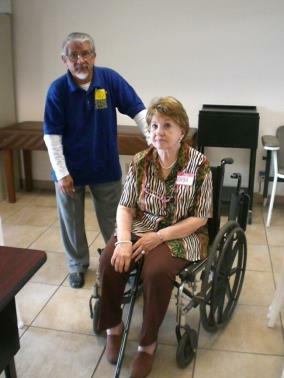 Our Elder Care Program, utilizes the Promotora model to reach isolated, disenfranchised, low-income Spanish speaking elders. The goal of the program is to competently and compassionately provide elders and their families with available home and community-based choices to protect elder health, and enhance the social and personal care necessary to live the remainder of their lives with dignity and independence. The program systematically canvasses targeted areas with door to door outreach, conducts in-home assessments and education, makes recommendations to the elder and/or family, and links elders with needed community resources. Promotores conduct educational sessions on disease self-management and on a wide range of prevention topics including nutrition, physical activity, mental health, and falls prevention. 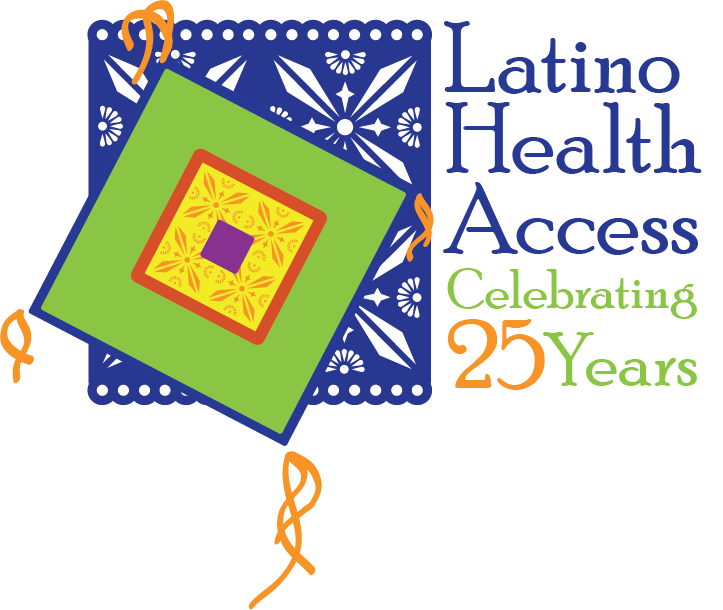 The Cuidar Program radically improves access to home and community based services for low-income Latino elders providing direct and indirect linkages to needed services.